After all these years of Amazon Prime being around, most of us know that a major perk of the subscription service is free, expedited shipping. But it looks like Amazon’s focus on getting packages to Prime customers has resulted in slower deliveries for shoppers who didn’t ante up $99/year for Prime. 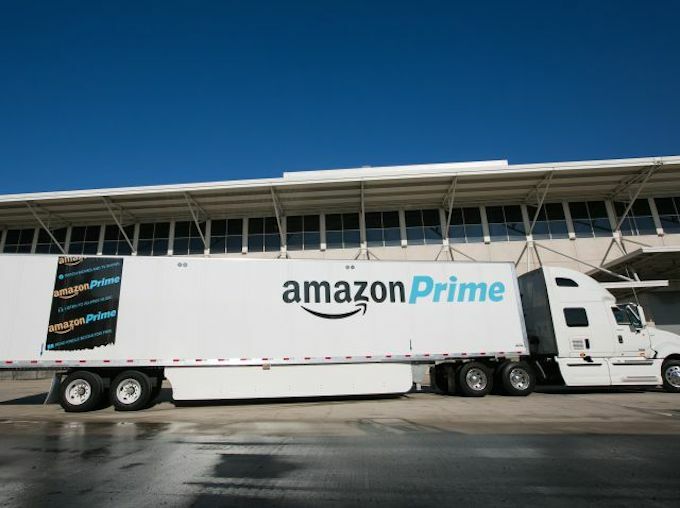 This is according to online retail analysts at StellaService, who recently told Forbes that Amazon’s regular shipping is starting to slip. Since Prime customers are not only paying for the guaranteed delivery dates, but also tend to be more regular and loyal customers of Amazon, it would seem to make sense that the company is going to great lengths to keep those shoppers happy. But is it happening at the expense of the millions of casual Amazon customers?